BOOM! 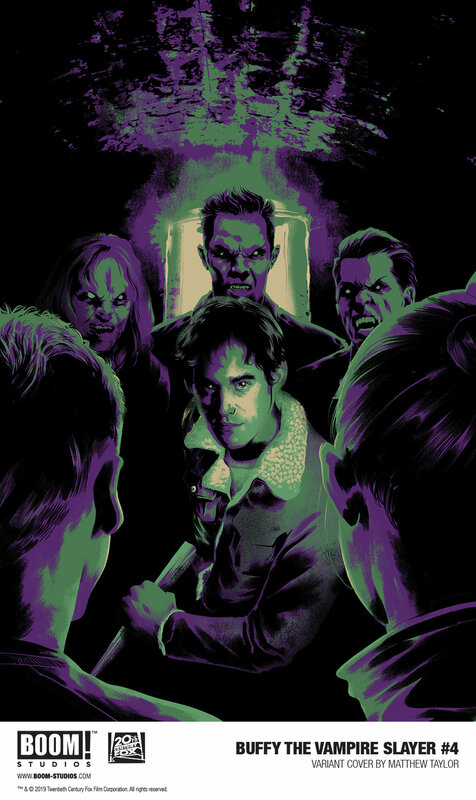 Studios gives us our first look at BUFFY THE VAMPIRE SLAYER #4, the shocking conclusion to the first arc of the highly praised reimagining of BUFFY THE VAMPIRE SLAYER that is sure to divide readers and surprise fans both old and new, in partnership with 20th Century Fox Consumer Products. 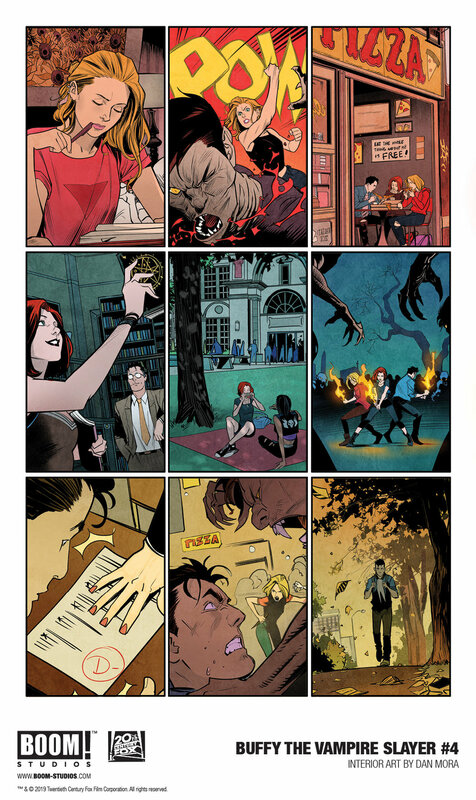 BUFFY THE VAMPIRE SLAYER #4 will be available for sale on April 17, 2019. Are you a fan of Buffy? Let us know in the comment section below. Also, Don’t forget to like, share and subscribe to all things Constant Collectible to keep up to date with all the news and reviews from a world of GEEK CULTURE.